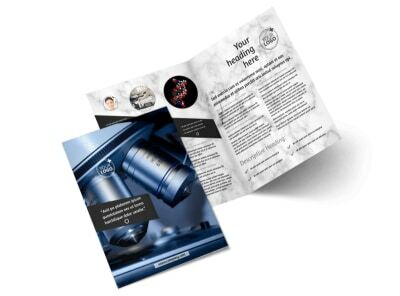 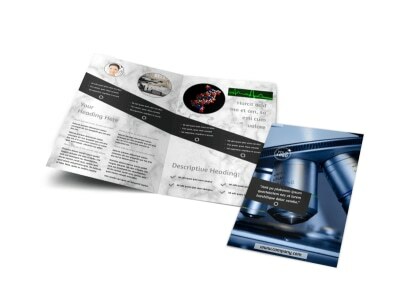 Customize our Advanced Medical Technology Business Card Template and more! 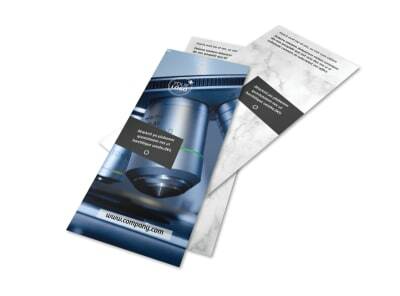 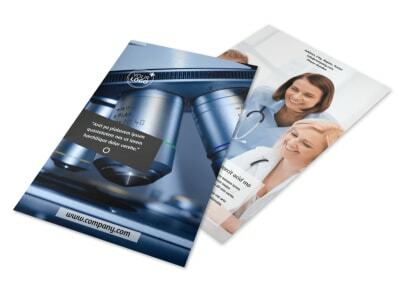 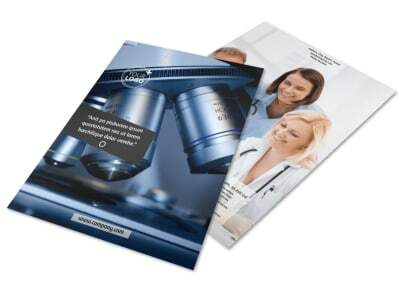 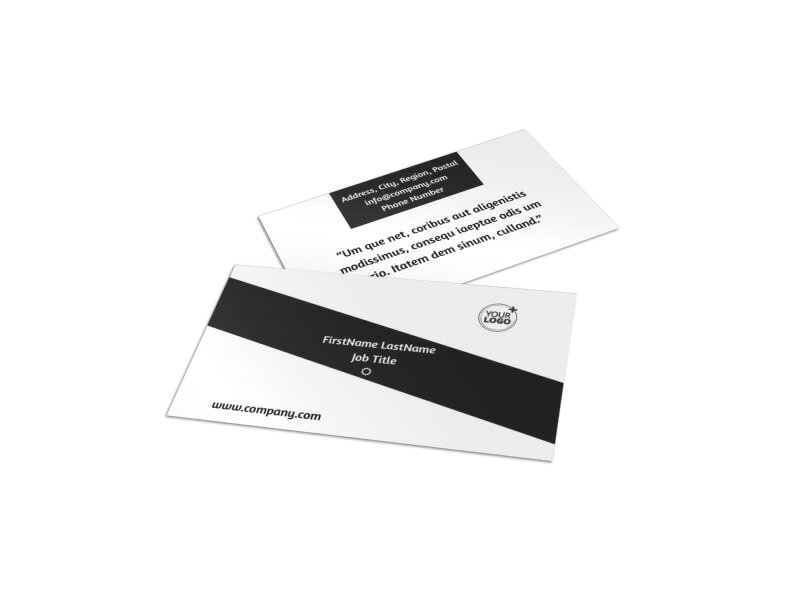 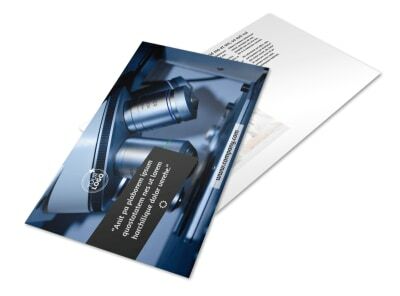 Make your facility's contact info accessible to clients with advanced medical technology business cards. 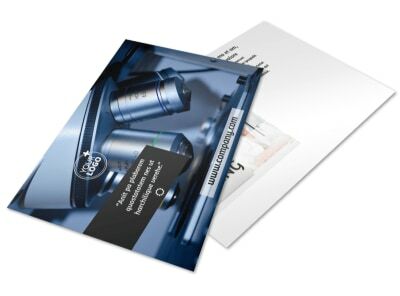 Navigate our user-friendly templates to design the perfect business card using your own photos, or customize the card design by changing the color, text, and adding a recognizable logo. 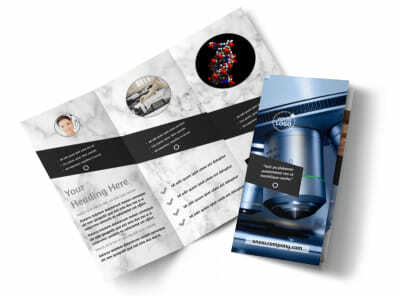 Do your own printing at a convenient location or test out our state-of-the-art printing services and let us do the printing for you.